The people at Pit Pal have thought of almost everything when it comes to organizing your trailer or garage. With so many shelving options, you're sure to find exactly what your work space needs. 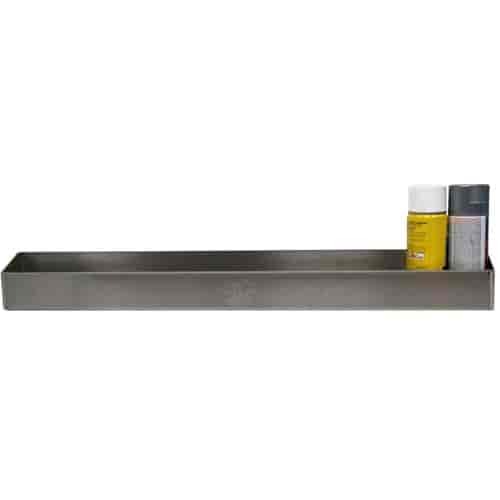 These aluminum shelves have all been manufactured to the highest standards of quality and durability. They can store anything from gear lube and grease to aerosol cans and oil. Items shown in photos not included with shelves.